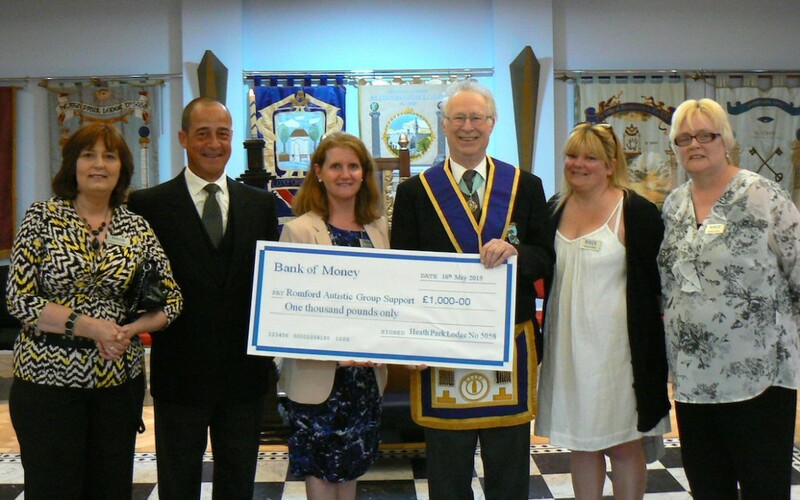 Presentation of donation to RAGS from Heath Park Lodge, Essex. 16th May 2015. A lovely evening, we were made to feel very welcome, we really appreciate all their support.